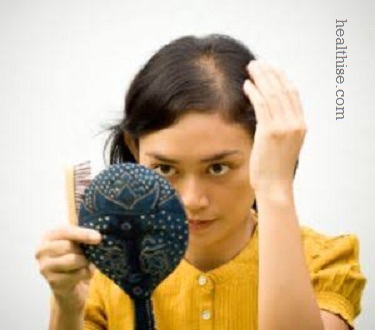 Hair loss, also known as alopecia or baldness, is a loss of hair from the head or body. Baldness can refer to general hair loss or male pattern hair loss, in some cases female hair loss. Some types of hair loss can be caused by alopecia areata, an autoimmune disorder.  The extreme forms of alopecia areata are alopecia totalis, which involves the loss of all head hair, and alopecia universalis, which involves the loss of all hair from the head and the body. Hair loss (Baldness) and hypotrichosis can have many causes, including fungal infection, traumatic damage, such as by compulsive pulling (trichotillomania), as a result of radiotherapy or chemotherapy, and as a result of nutritional deficiencies such as iron deficiency. 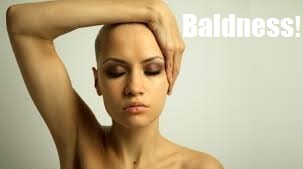 Symptoms of baldness include hair loss in patches usually in circular patterns, dandruff, skin lesions, and scarring. Alopecia areata (mild - medium level) usually shows in unusual hair loss areas e.g. eyebrows, backside of the head or above the ears where usually the male pattern baldness does not affect. In male-pattern hair loss, loss and thinning begin at the temples and the crown and either thins out or falls out. Female-pattern hair loss occurs at the frontal and parietal. Main causes of baldness are mental tensions, fungal infections, thyroid problem, hormonal changes, chemotherapy, Blood thinners, menopause, heredity etc. By natural home remedies we can overcome this baldness problem. 1. Pomegranate leaves grinded and this paste applied on the scalp regularly helps to overcome baldness problem. 2. Applying Lemon juice on the scalp helps in growing new hairs and thus helps in curing baldness. 3. Applying Onion paste regularly on the baldy area helps in growing new hairs and thus helps in curing baldness. 4. Applying Coriander (Dhania) paste regularly on the baldy area helps in growing new hairs and thus helps in curing baldness. 5. Banana pulp meshed with Lemon juice applied on the scalp regularly helps to overcome baldness problem. 6. Applying Neem oil on the baldy area for some period helps in growing new hairs and thus helps in curing baldness. What are Best Male Hair Loss Products and Home Remedies?